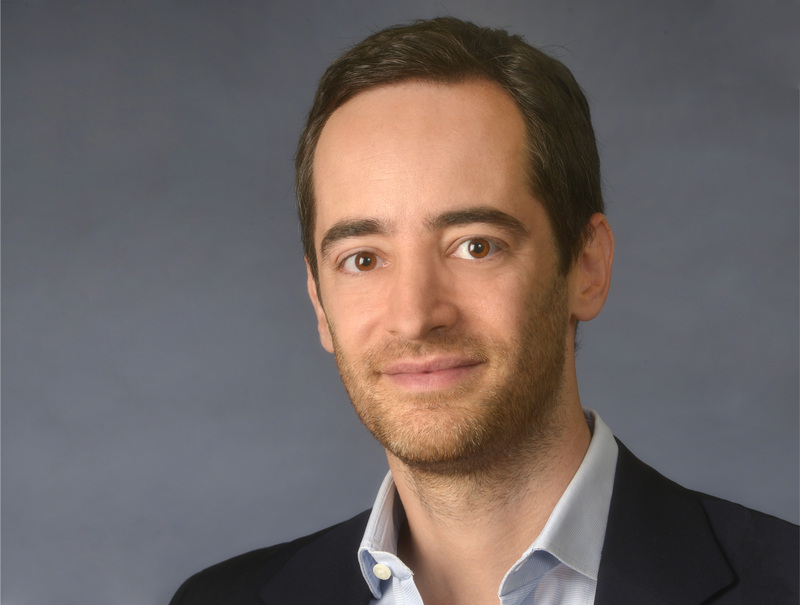 Barak Rabinowitz was announced as the latest hire at venture capital firm Genesis Partners on Thursday. He will be adding his talents to the existing team of Eddy Shalev, Eyal Kishon, Jonathan Saacks, Gary Gannot, and Hadar Kiriati. The 37-year-old Rabinowitz, a graduate of Georgetown University as well as Harvard University’s MBA program started his career as an entrepreneur. His first venture, in 2007, was a British gaming company named Amuso which was eventually sold to the BBC. In 2011, Rabinowitz made Aliyah from the US and founded two social gaming firms. The first, Win, won the attention of Bwin.party, which was sold to 888 this month for $1.4 billion. He was also the CEO of Mytopia, which was bought out in 2010 by 888 for $18 million. Rabinowitz was one of the investors in Israeli firm Crossrider, by entrepreneurs Koby Menachemi and Shmueli Ahdut and which was later sold for $37 million. Rabinowitz’s portfolio includes other firms like R2Net, ubimo, Bizzabo, and others. He also took part in the relaunch of The Junction accelerator, which is supported by Genesis Partners, and where he served as mentor for the program’s participants.